The world’s billionaires may think nothing about spending £50,000 on a diamond-encrusted collar for their pooches, but most of us only have a finite amount of cash each month. The majority of people have to live on some sort of budget, whether they like it or not. But often, saving money is not really on our to-do list. Nowadays the very idea of ‘saving’ or having ‘savings’ is seen by most of us as a luxury. It’s a slightly alien concept which applies only to the super-rich or grannies who eat baked beans by candlelight while having thousands of pounds stuffed in a suitcase under the bed. Basically, if you haven’t got any money, you can’t save any money, right? It’s wired into our DNA that when we have only a little money we need to spend it all on, you know, staying alive, and the savings account can go jump. 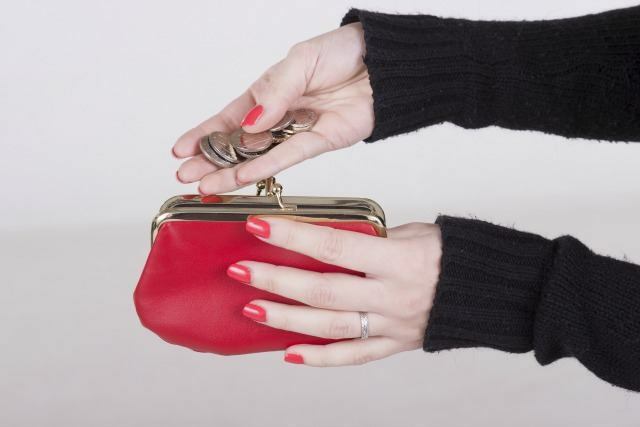 However, even the most miniscule attempts at saving can add up in the long run. Not to quote a massive, billionaire retailer but every little really does count. And with dwindling pensions, tuition fees and high living costs, saving a little has never been more important. 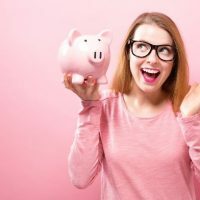 So we need to change our psychology around saving. Despite awful savings rates and paltry attempts by the powers that be to encourage people to save, there are little changes that you can make to add to a savings pot (or eggcup!) 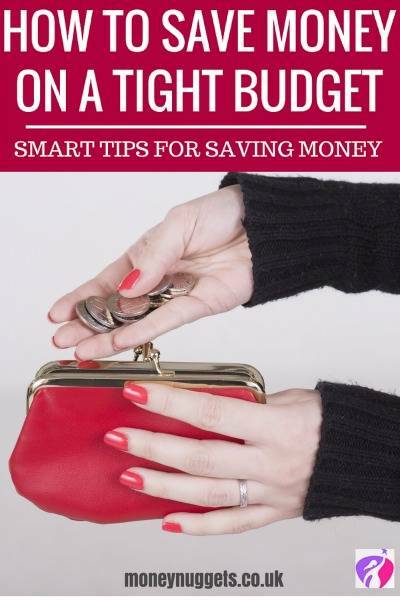 even if you are on the tightest of tight budgets with our smart tips for saving money. 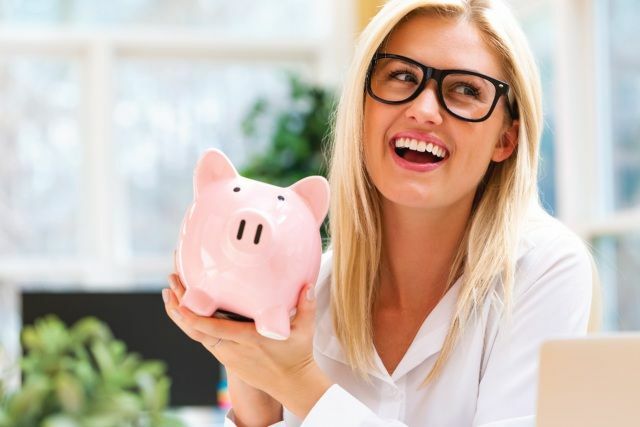 But before you go off and slash your bills or flog your stuff, remember the golden rule: Any extra money you can claw back – put it in a savings account. Before you can even think about putting away a small amount of cash, the first step is to know how much you really have. 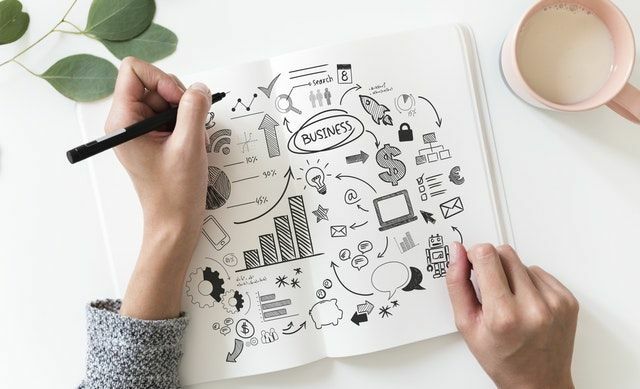 Create a budget and then you will see exactly where you can cut costs and add to that all-important savings pot, however small. 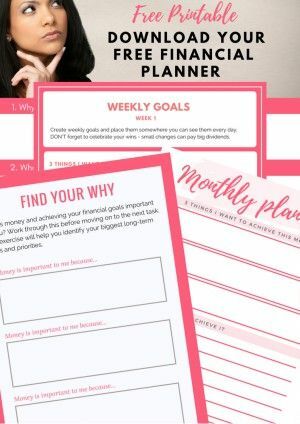 Check out our article on how to budget or use a budget planner to help you. Then, open a savings account with the best rate of interest you can find. Takeaway cappuccino: £2.25 per day, adding up to £11.25 per working week. Cost of a coffee brewed at home and put in a travel mug: £0.06p per day. Shop-bought lunch: £4.55 per day, adding up to a whopping £22.75 per working week. Average cost of a homemade packed lunch: £1.50 per day. Gym membership: £50 to £100 per month. Cost of walking, jogging, cycling near where you live or doing online at-home exercise videos: Free. Nightly glass of wine: £2.60 per night. Don’t panic! We aren’t telling you to give up wine (see monk comment above). But cutting it out just three nights a week could save you £7.80. Doesn’t sound like much but put that it a savings account and you could have over £400 by the end of the year…. 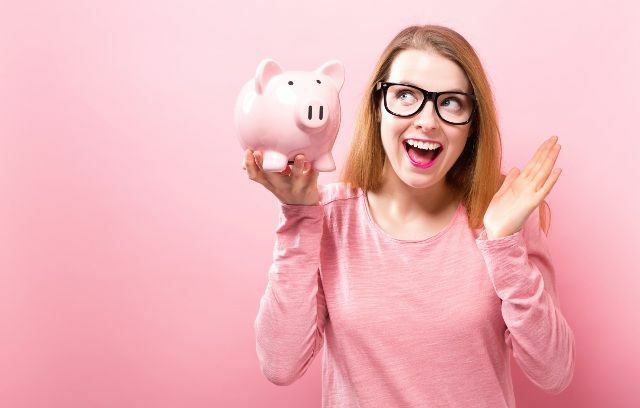 Having a piggy bank might seem a bit more in keeping with a five-year-old’s outlook on money, but the average household can have a massive £530 hanging around in small change. Put any spare change you find into a savings jar. 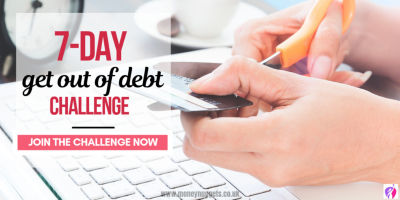 This sounds really easy, but it isn’t as easy as it sounds – it takes a lot of discipline and determination to put any spare change you find into a savings jar on a regular basis. You can even give yourself a theme to make it bit more interesting, such as a ‘£2 Coin Pot’. Whenever you come across a £2 coin (rarer than £1 coins), put it in your £2 Pot. Carry on like this for a year and you could have over £350 saved…. You can check out Amazon for a saving jar to get you started. It’s an old one but switching energy/TV/phone suppliers has never been easier. Switch everything and any money you save from your old direct debit to your new one – redirect to a savings account. 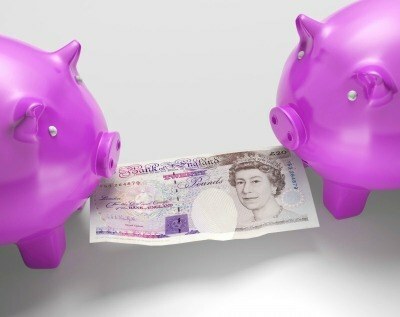 It only takes 20 minutes to switch and you could save up to £200 over a year for 20 minutes work. 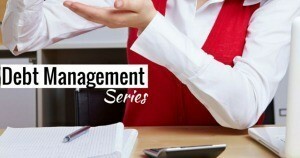 Many of us have direct debits and standing orders that we didn’t know we had. The main offenders are for magazine subscriptions, insurance for white goods or other items you may not have any more and rolling gym or club subscriptions. Take a good look at your payments then cancel everything you are paying for that you don’t need or use. Again, re-direct that amount – however small – to your savings account. If you didn’t notice it leaving your account before, you won’t notice it plumping up your savings…. Millions of people overpay on tax. 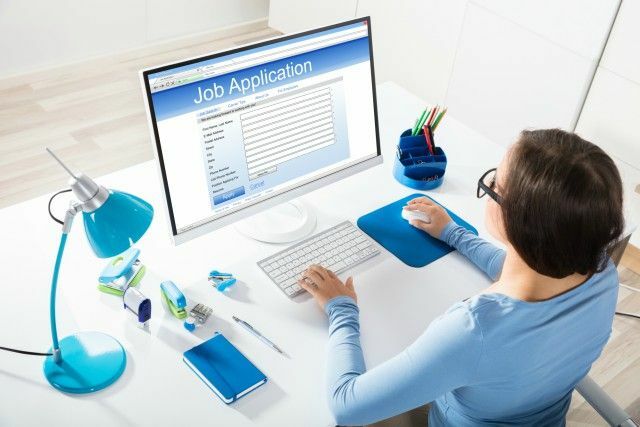 This might be down to human error or that you have simply been put on the wrong tax code – so you may be due for a substantial rebate (you can check if you are paying the right amount by using the HM Revenue and Tax Checker here). Or perhaps you’ve had a refund from being mis-sold Payment Protection Insurance or received some inheritance. It may be tempting to splash this cash but by putting it into your savings, you’ll build an even bigger pot for the future. For someone who has been in London on work visa will know that it is very important to save every penny you can..Firstly, I am very conscious about my spending..I make sure whatever I am paying for is useful to me and necessary..Secondly, I always maintain a planned budget and stick to it…and no cheating there..
We have a £2 coin jar and a loose change one, we use these towards holidays. Some really useful information, thank you for sharing. I need to be more better with my budget and saving I used to be very good but need to cut down I things like takeaways. Lovely tips here. I need to save some more this year. I spend a lot on hot choc/ meals out and when I move this is one of the first things I want to cut out! Thank you for these wonderful and educational ideas. I really enjoyed the post. I put all my small change into a pot and then use it at the corner shop in the unmanned tills that have a chute to pour coins into. I spent a lot of money on nights out which leaves me in the middle of the month very broke. Your tips are much needed. Thanks for the great tips. 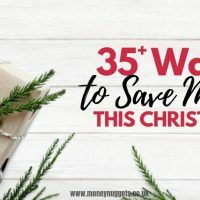 I always save money each month for emergencies and that has helped me and my family a lot. Great simple tips. Retweeted cause I love them?? I have started saving in a Terramundi pot (you have to break it open, because I cant keep taking money when I’m short, I have nearly filled it. really pleased. Normally I’m always dipping into my pennies jar for something. You can buy them cheap in B and M type shops. Hi Theresa, thank you for sharing your experience and insight with us. I’m a casino dealer, and I pay myself $10 from my tips every day. At the end of the year, it adds up to $3,650, which is a very nice chunk of change…. cha-ching! Wow! That is amazing, the truth of the matter is that little savings can really add up.